Inspired and elaborate jewellery reflecting the soft, romantic world of the intertwined universe of art, design and fashion. As a jewelry lover and vintage fan, Vanessa Pinoncely found international and immediate success when she founded her brand Dear Charlotte. Her unique sense of style bridges the gap between contemporary aesthetic and 18th century romanticism with ornately engraved jewelry that carries a bit of both worlds. The timeless, romantic, delicate pieces range from chunky medallions with an antique feel to elegant rings that are easy-to-wear and simple in design. 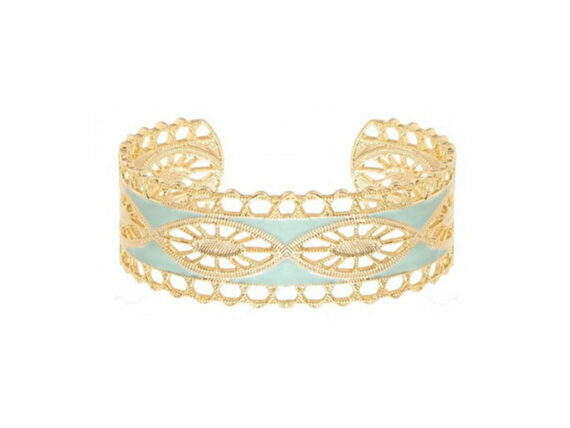 At the edge of costume and fine jewelry, the core of the brand’s identity and ideal for beauty is the designer’s passion for vintage jewelry that translates into enchantingly modern pieces with a dash of nostalgia sweetness reminiscent of a Jane Austin novel. The collections are characterized by clean lines, finesse and delicacy with cameos, cabochons medallions and hand-engraved chain necklaces that have a timeless appeal. From the signature “Sun King,” “Marie Antoinette” and “Josephine” collections to the stand-alone Chambord necklace – Vanessa creates jewelry that is refined, chic and inspiringly noble. 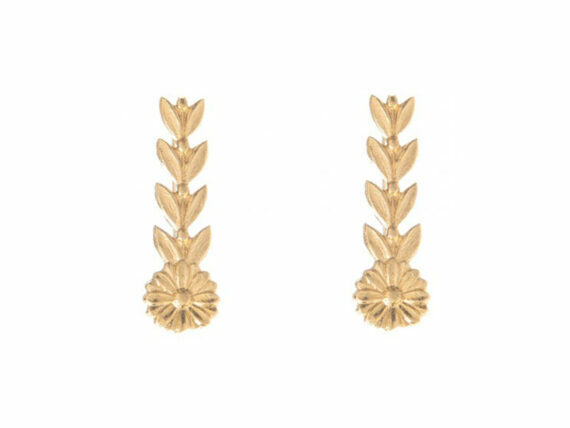 The precious materials used are gilded with fine gold and sandblasted to give them that sensual aspect of antique jewellery and look of old regal glamour. Inspired by ornaments worn by the Empress Eugenie and Josephine, Vanessa Pinoncely seeks to recreate every intricate detailing to perfection and re-invent it within a modern context. 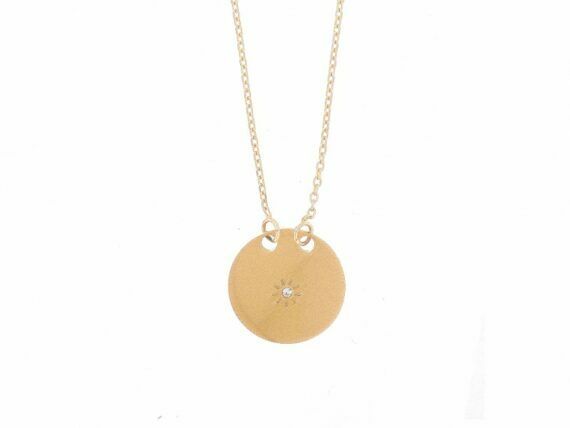 The cosy and romantic universe of the jewelry brand Dear Charlotte is a testament to the young designer’s ability and skill to create one-of-a-kind pieces with an elegant singularity and a tribute to her daughter’s first name. Her statement rings and engraved medallions create multiple style combinations, adding an unexpected vintage allure to the simplest outfit. 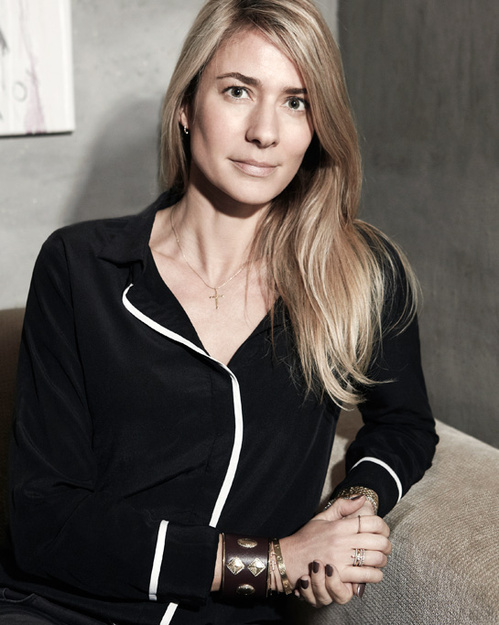 Through her work as an Account Director at Vogue Paris, Vanessa had the opportunity to attend many meetings in the private studios of some of the largest Place Vendôme jewelry brands and immerse herself in the watch and jewelry industry for seven years before launching her on brand Dear Charlotte which gives her even more legitimacy in launching her company.